Many Logan Square residents who take the blue line know that familiar building off the California stop with the paint palette and brush sign. 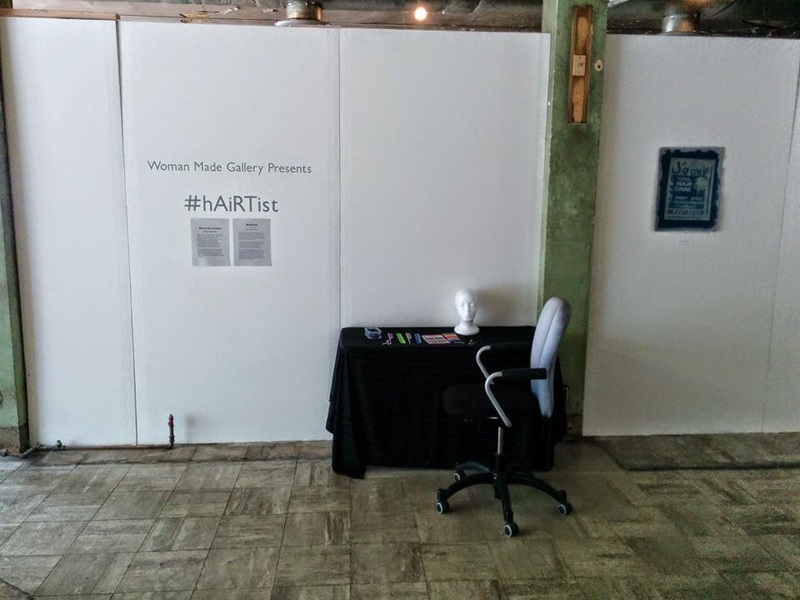 Inside is the live/work space for painter Julie Sulzen and photographer Dan Zamudio. 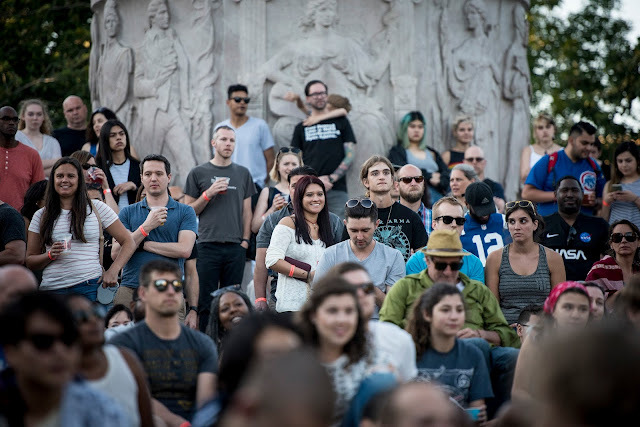 They often hold art shows displaying their work and also host exhibits during the annual Milwaukee Ave Arts Festival. Currently called the Sulzen Fine Art Studio, they will soon be rebranding and changing their name, so keep an eye out for Sulzen Zamudio Contemporary Images, Traditional Art. This spring marks 10 years they have been working in that space and they started hosting shows when Julie had an exhibit for her painting students and over 200 people were in attendance. Living together and working closely, Julie and Dan don’t necessarily find inspiration in each other’s work, but they do discuss technical aspects once their work is complete. Both their styles deal with Chicago urban living and often depict quiet, still scenes--something one doesn't typically expect when viewing art about city life. The unexpected scenes in their work are perfect for deep viewer contemplation. Keep an eye out for the new sign and a new website this spring in addition to their bi-annual printed newsletter! 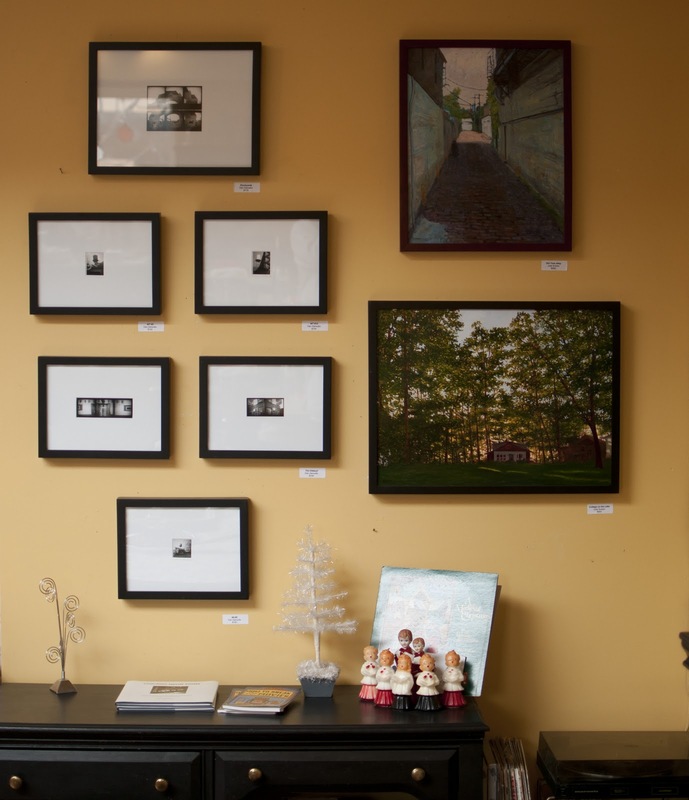 You can stay up to date with the studio by signing up for the newsletter on their website at www.sulzenfineartstudio.com. so proud to have their family in the neighborhood! 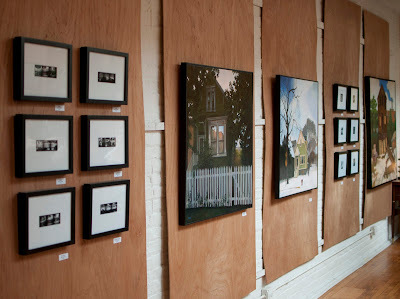 Julie's portrait of their kids is lovely... ask where it is when you see their space. 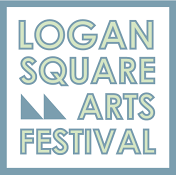 Join us in June 2018 for the next Logan Square Arts Festival!